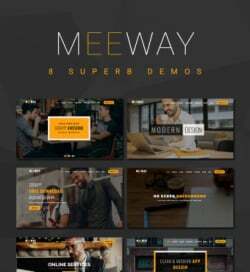 The first quarter of 2018 ended and after a good research and many discussions with web designers and developers, we are ready to launch a useful showcase which contains 25+ resources. We are writing about several WordPress products – you will find useful info about the best WordPress event ticketing system, about an animation plugin which is extremely easy to use, a managed hosting solution, website themes and about different resources like website builders or a marketplace for web designers and developers. Today is easier than ever to sell and send tickets digitally. Luckily, WordPress and Tickera made our life easy. 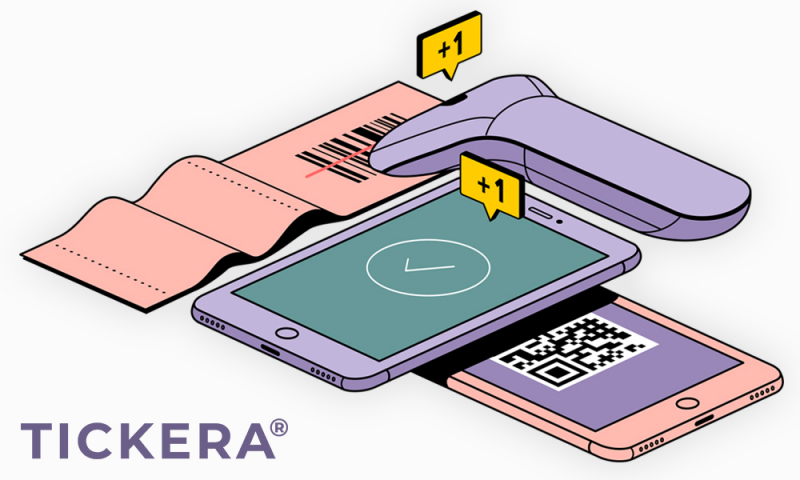 Tickera is a professional, complete and easy to use WordPress plugin which will help you step-by-step to have your own online ticketing system with an affordable cost and a straightforward process. Keep in mind that they don’t request a cut from your profits, everything stays in your pocket. Make money, invest and further develop your company. Tickera has tons of options. It has a white label option, your branding will take 1 minute; it is fully compatible with any WordPress theme which is respecting the standards; custom forms which will help you gather important information and much more. Building your own fully customized tickets is super-simple as they have a ticket builder. You put barcodes and on them or offer discounts to boost your sales, everything you want can be done will happen in a couple of minutes. After you have them ready you can sell them on your website, including in WooCommerce if it is already installed. Tickera supports hundreds of payment gateways: 20+ built-in payment gateways plus ALL WooCommerce gateways! Join more than 95,000 happy companies which are using Tickera. The pricing starts from a $49 per year plus a one-time cost of $70. To have a better engaging website you can easily implement slideshows, image galleries, gorgeous animated landing pages, page blocks and much more. LayerSlider is a premium multi-purpose animation platform which can be used for all of that. It is responsive, working great on smartphones, tablets or desktop computers; it comes with an excellent dedicated, friendly support team; you will have lifetime updates with regular new good things coming and much more. Using their professional drag and drop editor you can easily build sliders or fully customize the premium templates which are available to get you started. The editor has everything you need to have an easy life including live preview mode, keyboard shortcuts, Photoshop-like image editor which works excellent, undo-redo and much more. There is no need of coding skills or previous experience. LayerSlider is working with WordPress – the cost being $24 – and with jQuery where the version costs $15. Both have 6 months free support. On their website, you will find demos, knowledge base and much more. Pagely launched in 2009 becoming the first managed WordPress hosting service on the market. Since then, they have become the market leader, utilizing the latest technologies and the best technical support team of professionals for every single customer. Pagely specializes in solving complex problems that big brands face with scaling their WordPress websites by providing friendly, technical solutions that help companies overcome these challenges. No matter how large your company is, Pagely is the Enterprise WordPress Solution you’re looking for. Its hosting stack is built upon Amazon Web Services and you will have huge power at your disposal, whenever you need it. 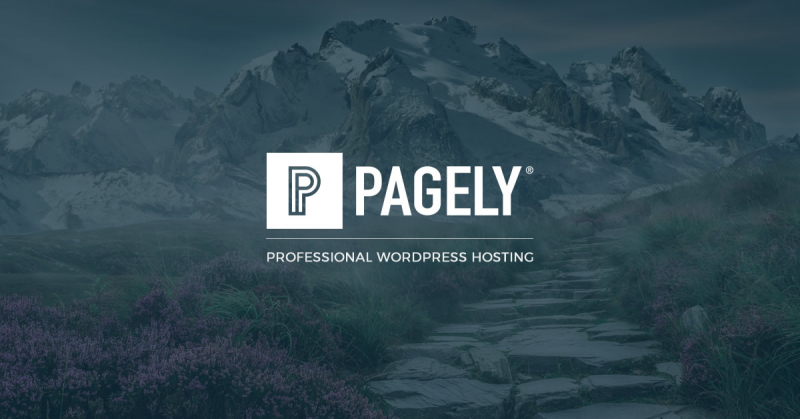 Pagely has the most experienced technical staff in the managed hosting space and they are ready to offer tailored solutions to large WordPress projects. They focus on enterprise and the public sector but any WordPress website which needs speed and high availability will benefit from the solutions Pagely provides. 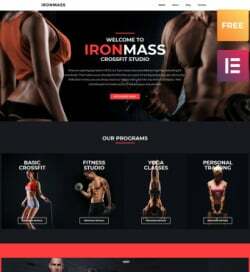 Looking for a new, professional made website which will have plenty of details? 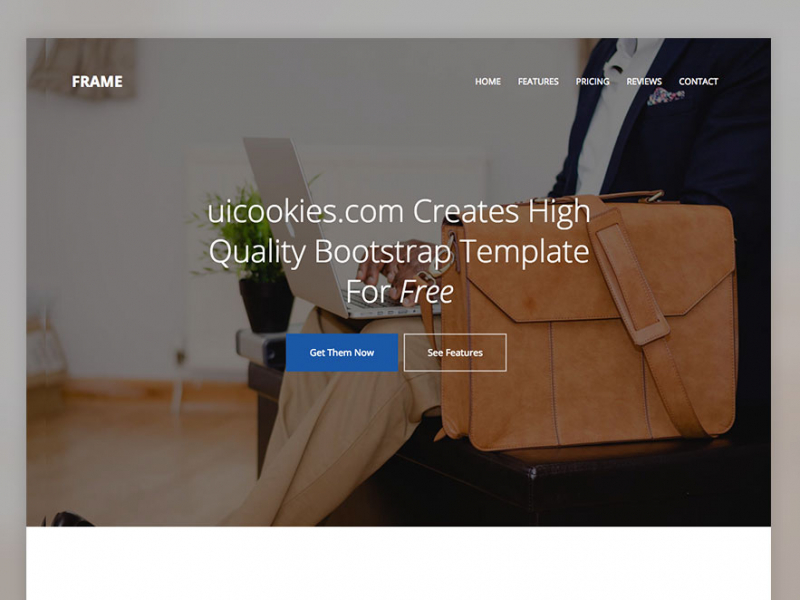 Goodie is the perfect web development service for your project, having people with 10 years’ experience in the market and starting from $999. It’s simple to work with them and the results are excellent. Pick your “Goodie” – the web developer which will help you build the website, upload your projects details and the projects start. Start your new project with Goodie. 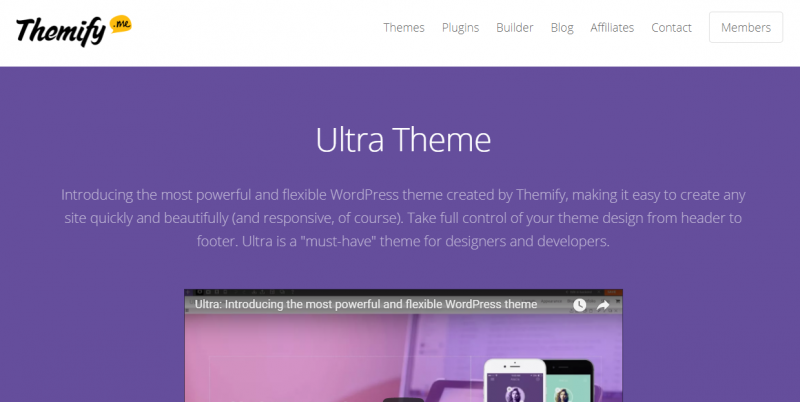 Ultra is the most powerful WordPress theme which comes loaded with 12 bonus addons, 60 pre-designed layouts, an excellent drag and drop builder and much more. 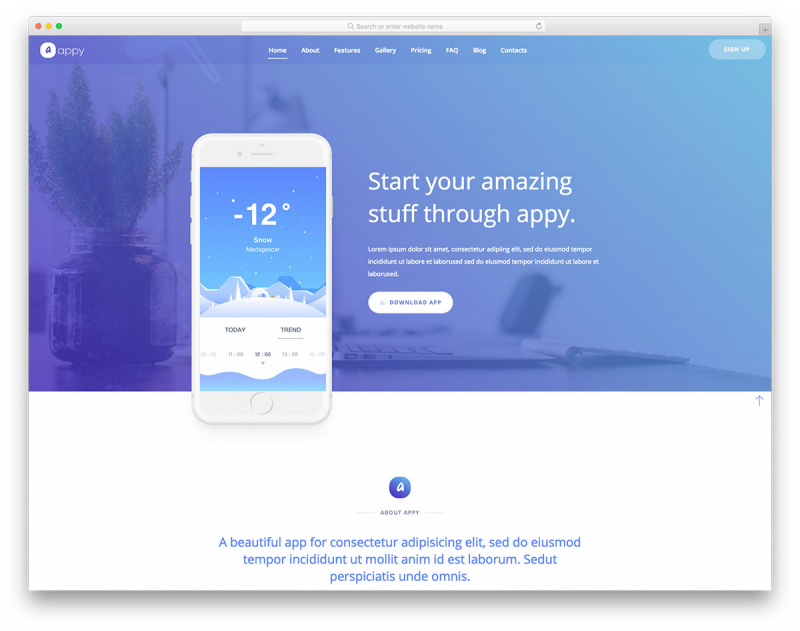 You can use Ultra to build unlimited websites and all of that for the average premium price of $49. 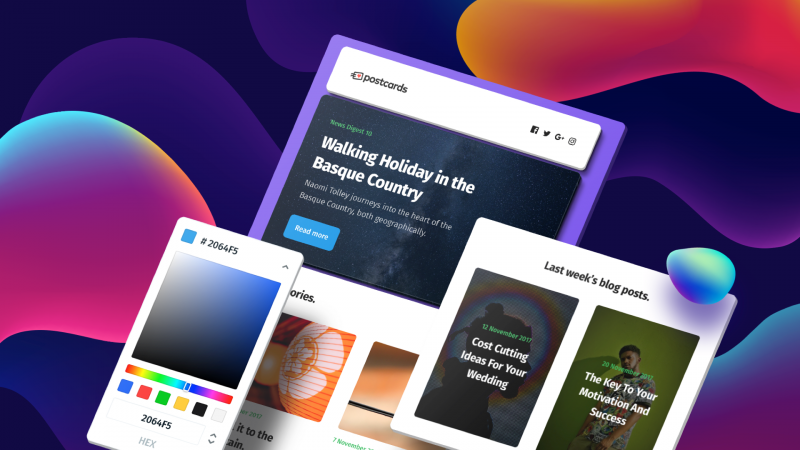 WPKube is a quite a new WordPress theme developer which is creating beautiful themes, loaded with all the features you will to create your next website. All of them are responsive, SEO friendly and are lighting fast. 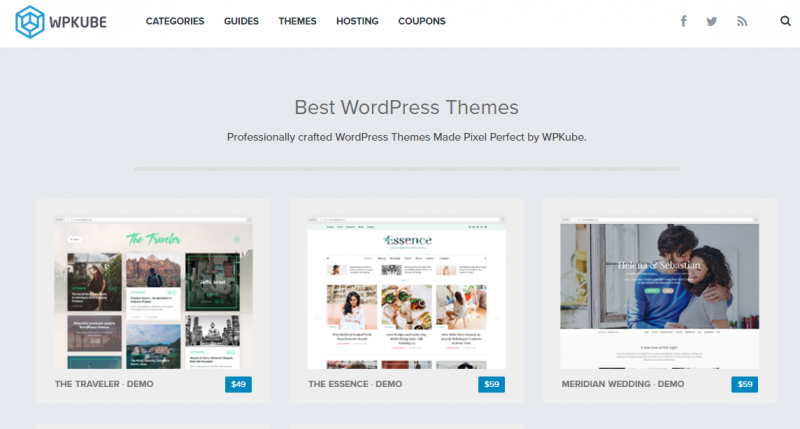 Start your new website with a WPKube theme. Apply is a free mobile app website template which you can easily use to market your new product. The theme is loaded with tens of features and options which is giving Apply a premium, expensive touch. Download it and start your new project with Apply. With Postcards anybody can build beautiful and responsive emails in a couple of minutes. Using their powerful drag and drop builder you start by selecting the blocks you want from more than 70 beautifully predesigned items, you preview them in your browser (blocks are being rendered in the most popular email clients) and you end by having as many templates as you need. 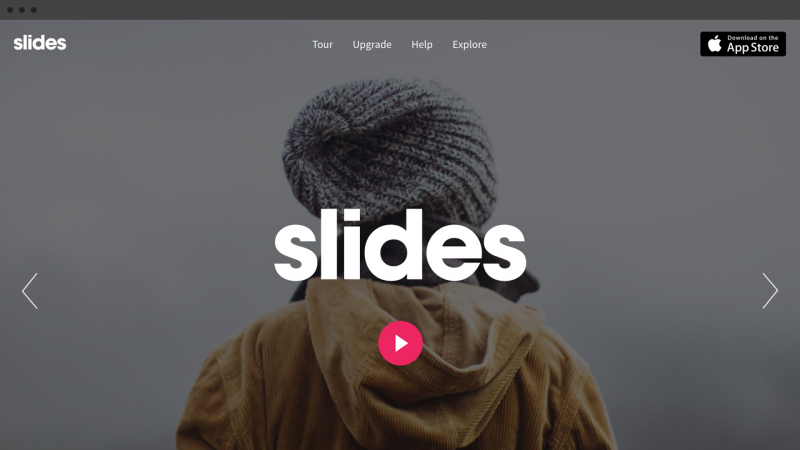 Slides is a premium platform builder which will help you have a premium website in no time. You start by choosing the slides you like, you tweak them, and you end by having a gorgeous, working website for your new project. Each slide was carefully crafted to respect 3 ideas: aesthetic, function and usability. 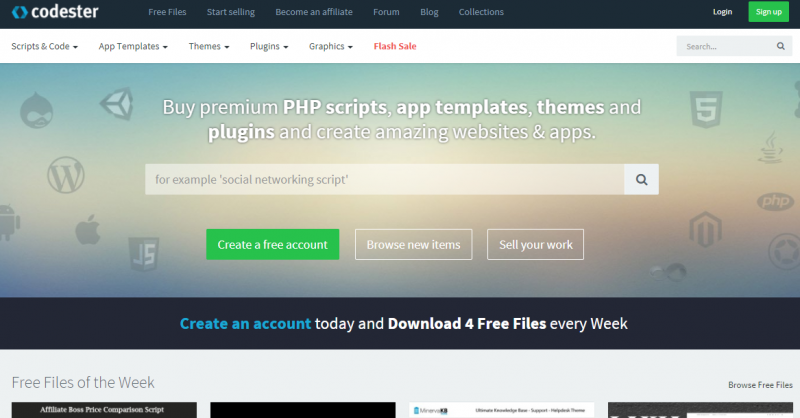 Codester is a great marketplace for web designers and developers where they can buy and sell thousands of different PHP scripts, apps, website themes and much more. If you want to sell your products on their website, keep in mind that Codester is not requesting exclusivity over your products and the collaboration with them can represent an additional income for you. 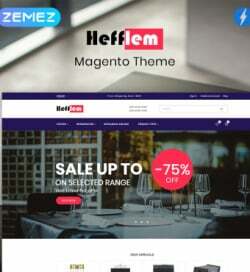 MeridianThemes is a popular WordPress theme developer which is making excellent products. 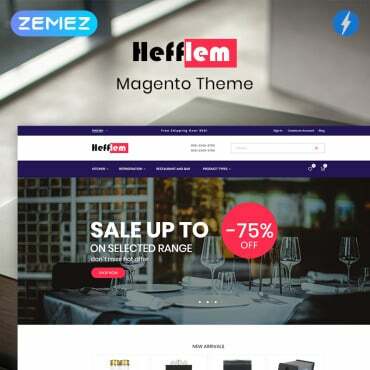 They are having free and premium themes which are easy to setup and customize, are SEO friendly and are loaded with many useful features and options. Check their portfolio. 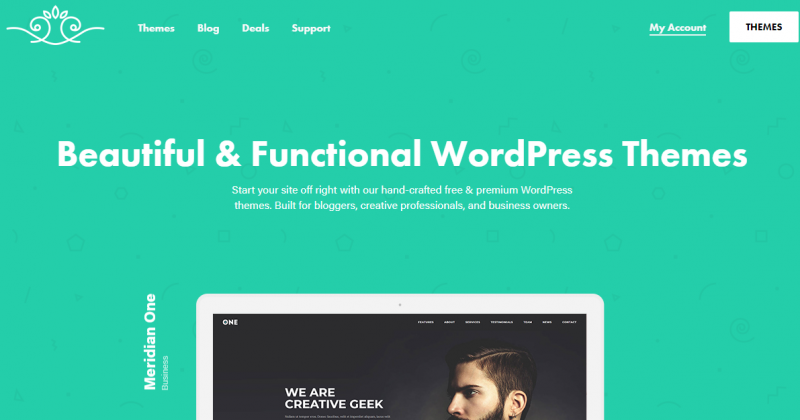 Frame is a brilliant, multi-purpose and free one-page website template using bootstrap. It is looking amazing and is a great fit for business or startups and landing pages. 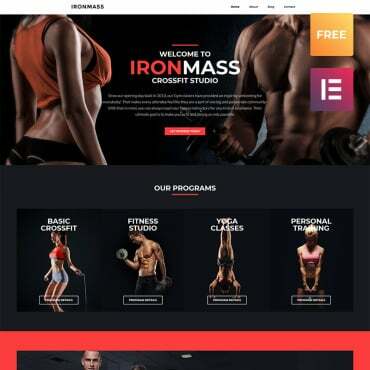 You will find different sections for features, parallax, pricing, reviews and contact, all of them having a beautiful design, very close to premium, expensive themes. LogoAI is generating unique, high-resolution logo designs based on artificial intelligence and all of that for a small price. The pricing starts from $29 and on their website, you will find many examples of what can be achieved with LogoAI. Using MailMunch, anybody can create beautiful opt-in forms without writing a single line of code. You start by choosing from professionally designed themes that can fully match your website or blog. You decide what kind of form types you need and you end by better converting your website visitors into customers and subscribers. Whenever you are looking to identify a logo or have similar fonts that you like, go directly to WhatFontIs website and let the platform help you in a couple of seconds. The web tool can identify the web font for you in no time, offering you free and premium alternatives. 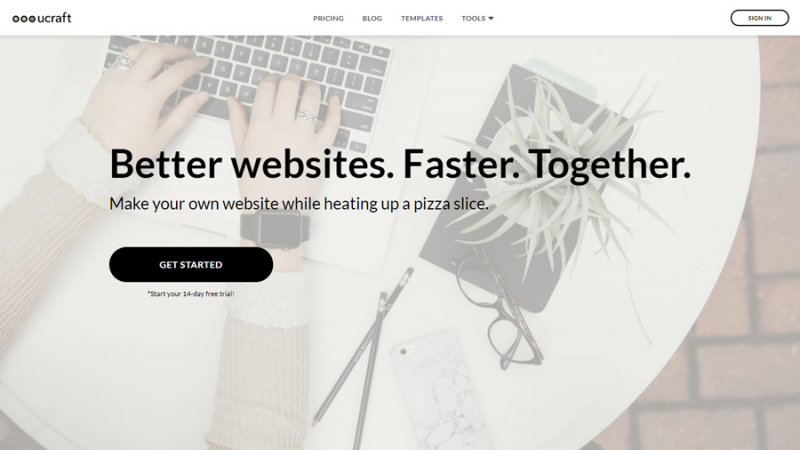 Pixpa is a great website builder that can be used to create gorgeous portfolio websites with integrated e-commerce, client proofing, and blogging tools. 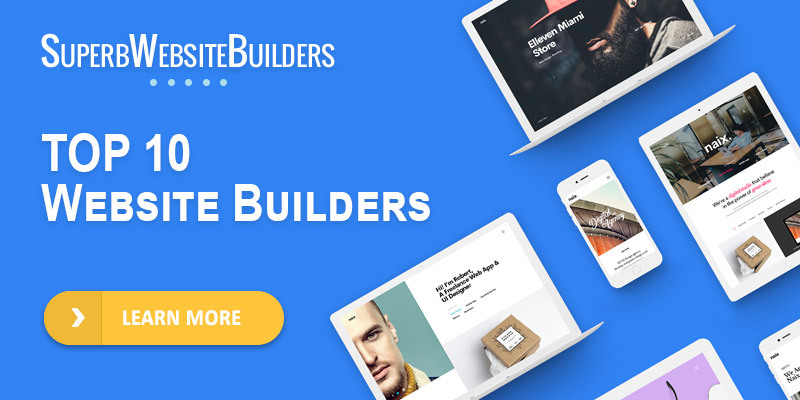 There is no need of coding skills as the platform is offering a powerful drag and drop builder and lots of beautiful themes. 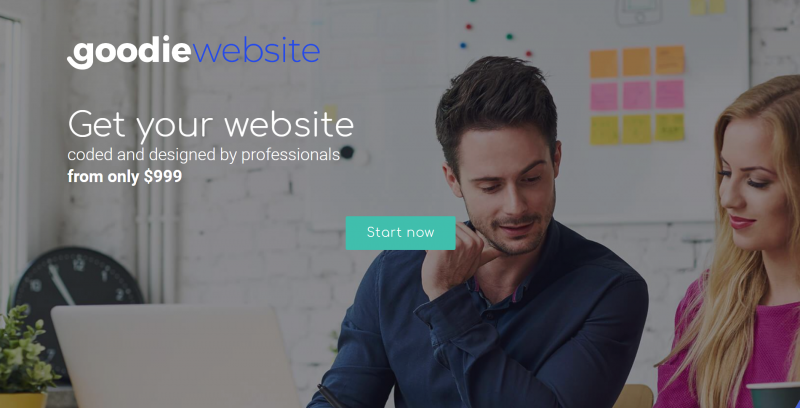 SuperbWebsiteBuilders is a web-based resource, which specializes in the web building niche and contains dozens of professional, interesting, logically-structured and informative reviews of website builders that are in demand in the contemporary market. The website is owned and managed by Howard Steele, who personally analyzes and tests each website builder prior to writing a review. 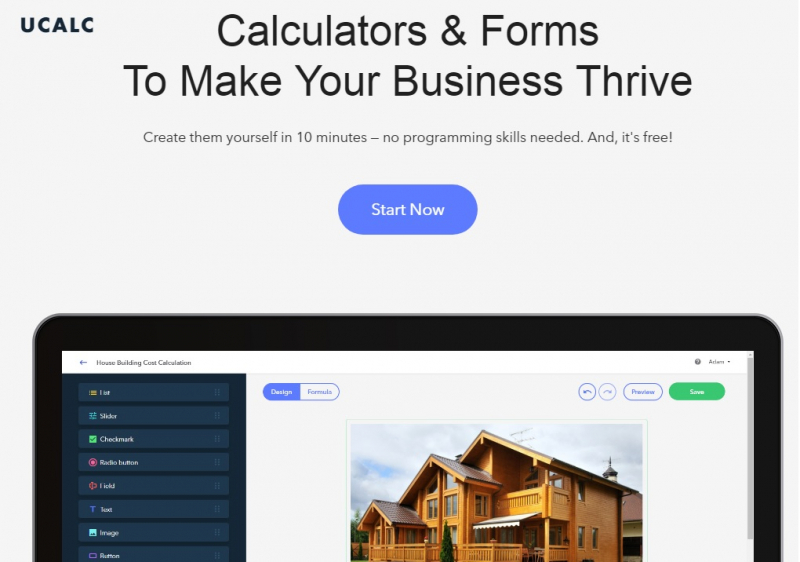 uKit is an intuitive and powerful website builder created with small businesses in mind. With the drag-and-drop features-packed editor, hundreds of modern designs, domains, SEO, statistics and analytics tools as well as a plenty of 3rd-party integrations, uKit has got you covered. And if you’re short on time, you can contract their team of professionals that will build a site for you in 10 days! uCalc is the easiest way on the Internet to create calculators and forms. The service makes it super simple for non-techies to build custom forms, add them to websites and collect payments. Also, you can receive notifications about your clients’ actions to your email or as a text message. Super convenient! Get started now and take advantage of the uCalc’s free account opportunity. 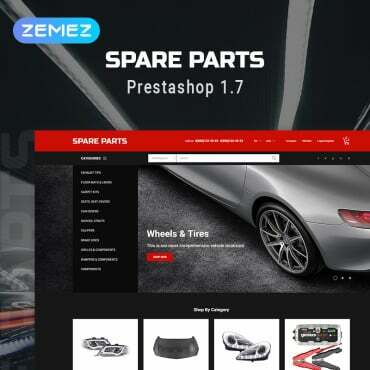 IM XPRS is a free website builder, which is worth the attention of users willing to create professional and visually appealing websites with excellent performance. 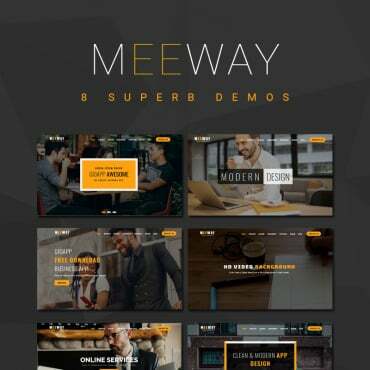 The system stands out from the crowd due to its White Label option, which allows creating websites under any brand name, thus, attracting the attention of other users and boosting business efficacy. The service offers responsive website templates, eCommerce options, and other features at no cost at all. 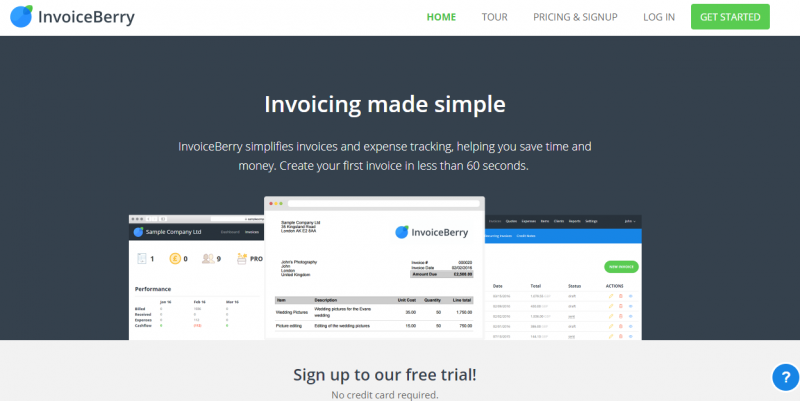 InvoiceBerry is an excellent invoicing platform, perfectly adapted to freelancers and small companies needs. You can use it to send fully customized invoices in less than 60 seconds, track expenses and payments, create reports and much more. They are offering a free forever plan which can be used daily to test the platform. With more than 1,500 small companies using SalesMate with great success, this is a great CRM software packed with tons of features and options. Also, freelancers will benefit a lot by having a centralized work with their prospects and customers. Check it. Ucraft is a top notch solution for users, who intend to build professional websites with decent performance. The system is mainly used to launch business websites and landing pages. The availability of Designer Tools contributes to the efficacy of the web development process. The service offers dozens of high-quality responsive templates that are easy to customize. Ucraft has an eCommerce engine, which comes with 24/7 support, SEO optimization options, social eCommerce integration, fast and secure transactions as well as easy payment and shipping options. With Controlio you can easily monitor the computer activity from any place in the world. 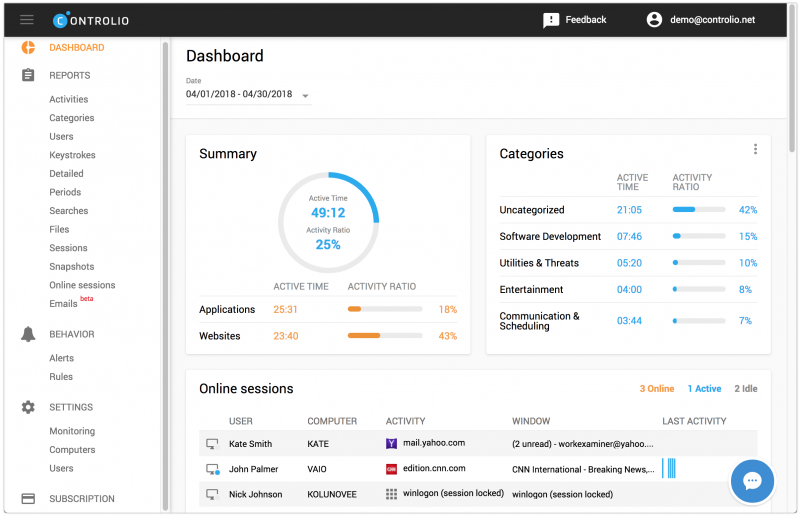 This cloud-based computer app and web usage monitoring service is packed with all the features and options you can think of. You will have real-time surveillance, continuous screen recording and much more. Social media is taking several hours each week which you can use better for your customers? EvergreenFeed will put your social media channels on autopilot. You select the content you want to be shared on every channel and you are good to go. It’s as simple as that. 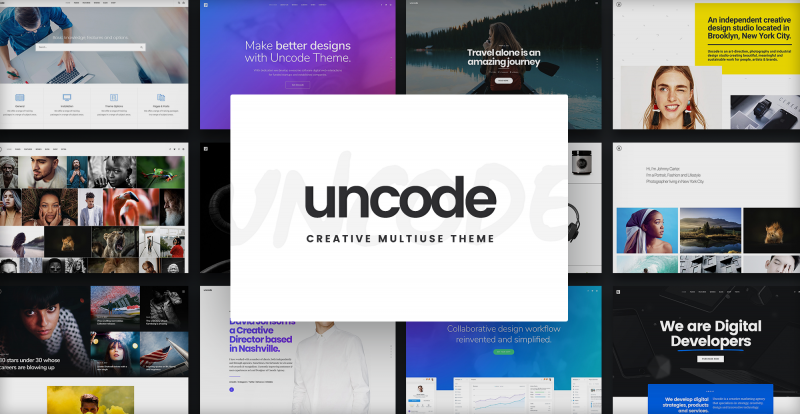 Uncode is a pixel-perfect WordPress Theme designed with terrific attention to details, flexibility, and performance. Each concept can be easily imported. Start with any of these layouts or create your own. This theme is probably the most complete on the market, having everything you want to be included, all the premium features and options. 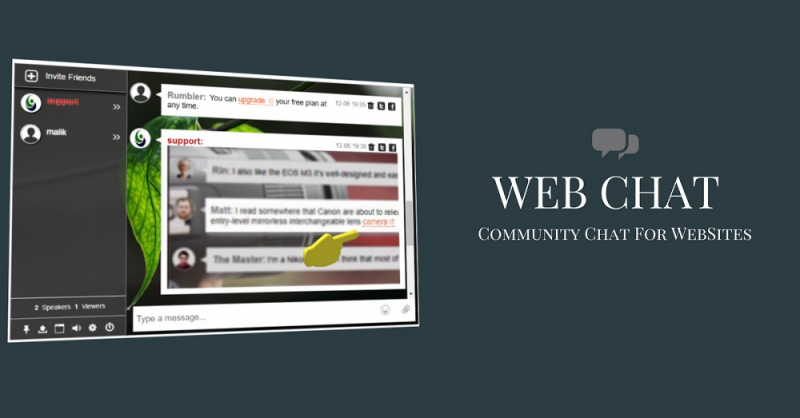 With more than 566,000 group chats created so far, RumbleTalk is the most popular web chat platform for websites on the market. It is super simple to implement and setup. You will be amazed how cool is to have a direct line with your website visitors and how much they will appreciate.